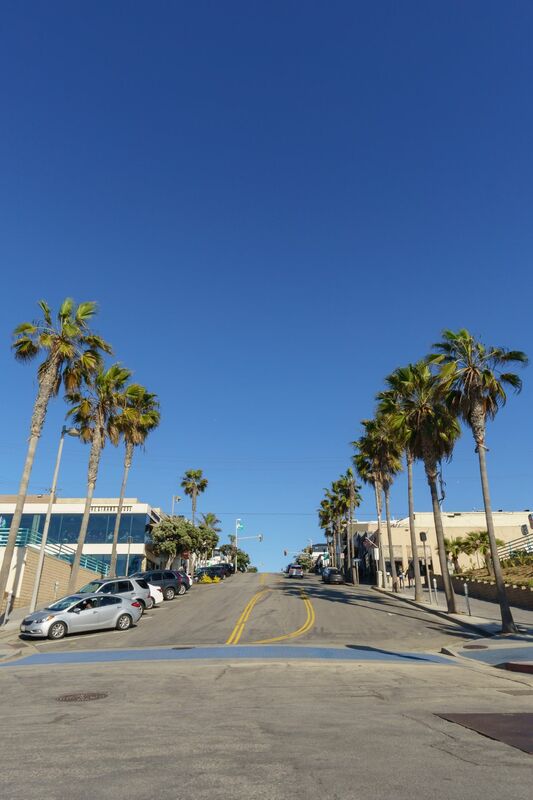 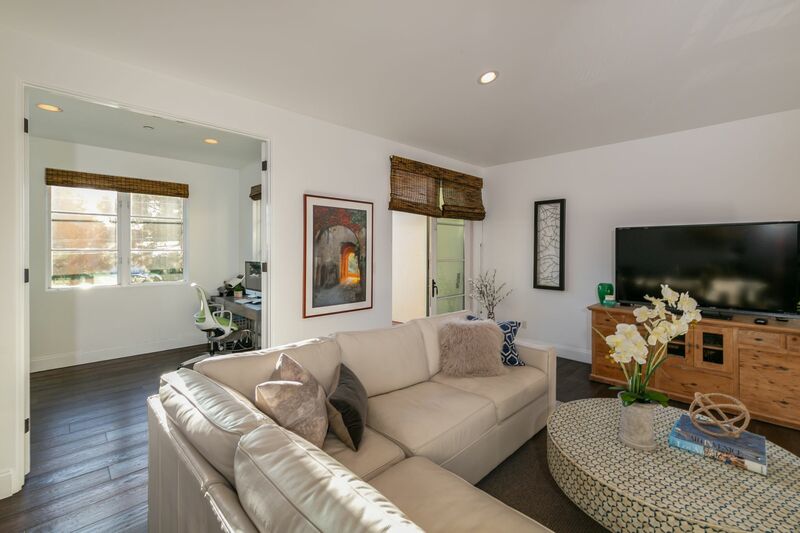 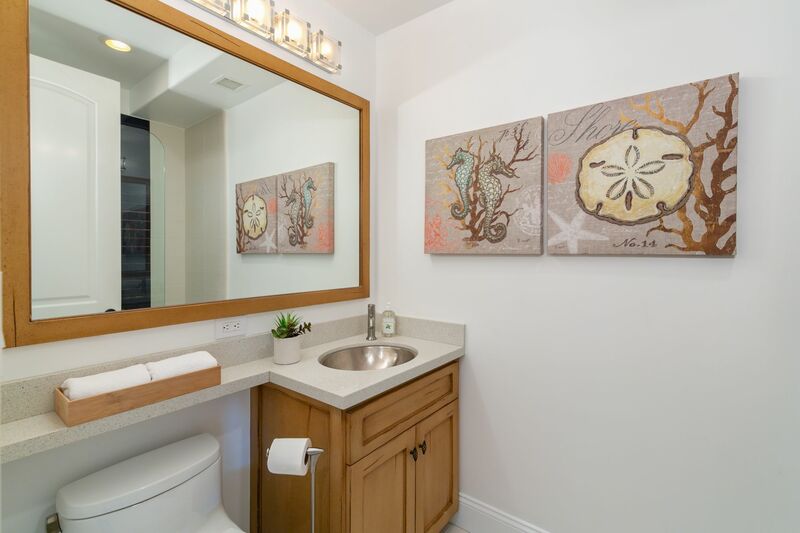 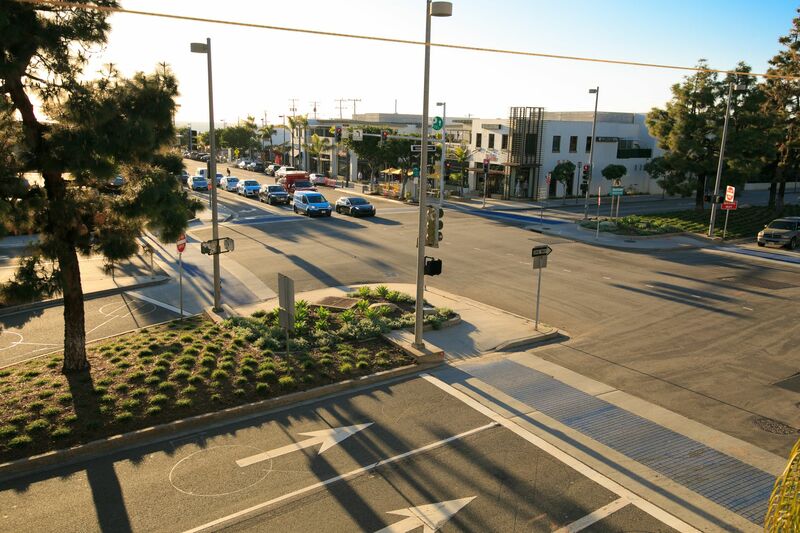 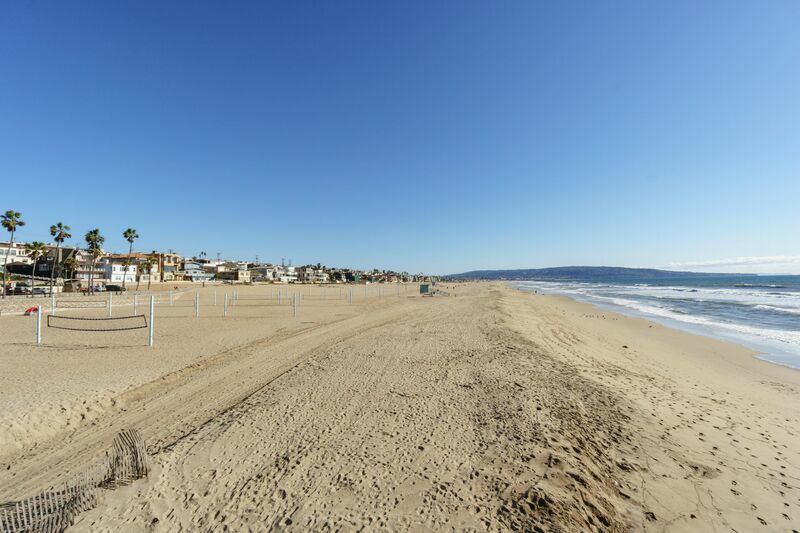 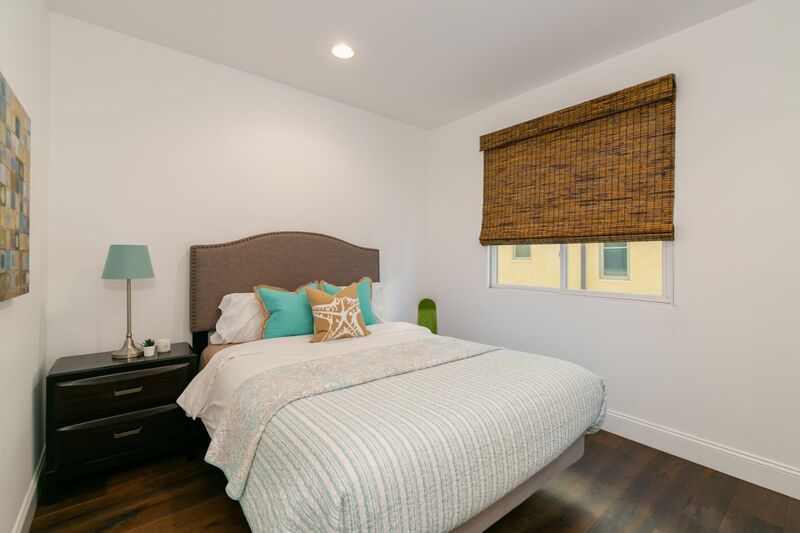 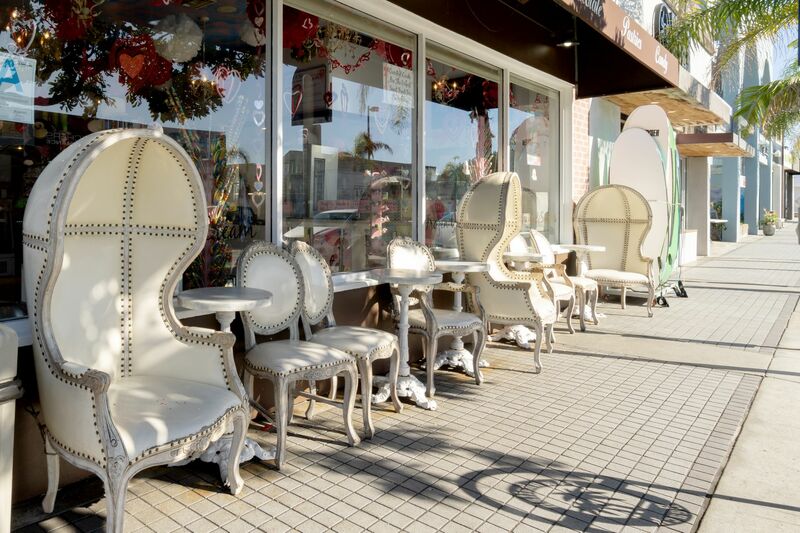 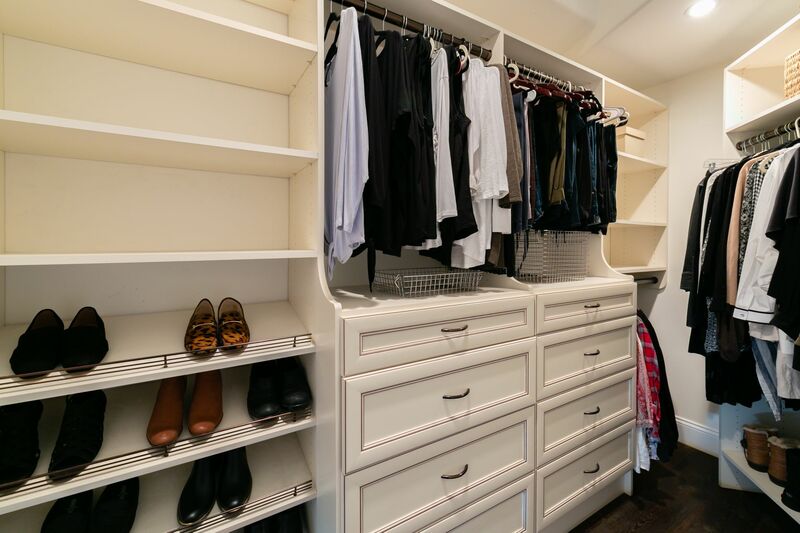 EXCELLENT DOWNTOWN MANHATTAN BEACH LOCATION - WALK TO ALL RESTAURANTS, SHOPS, GREENBELT/JOGGING PATH AND THE BEACH! 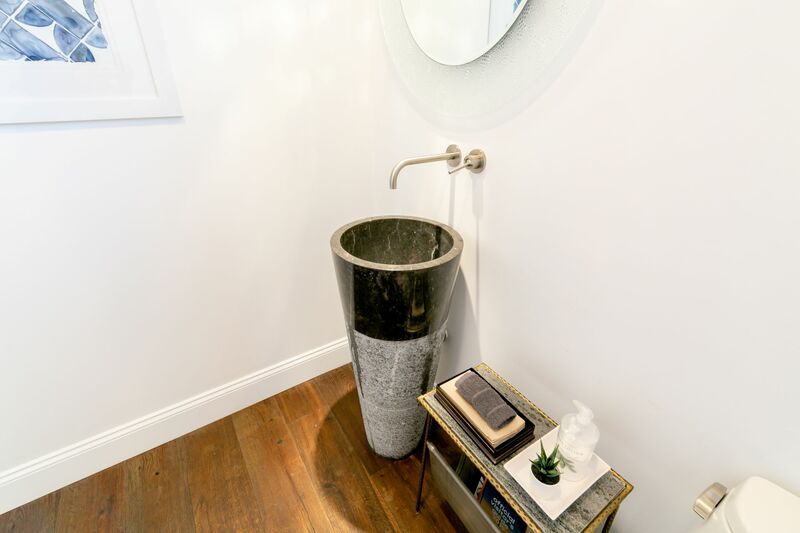 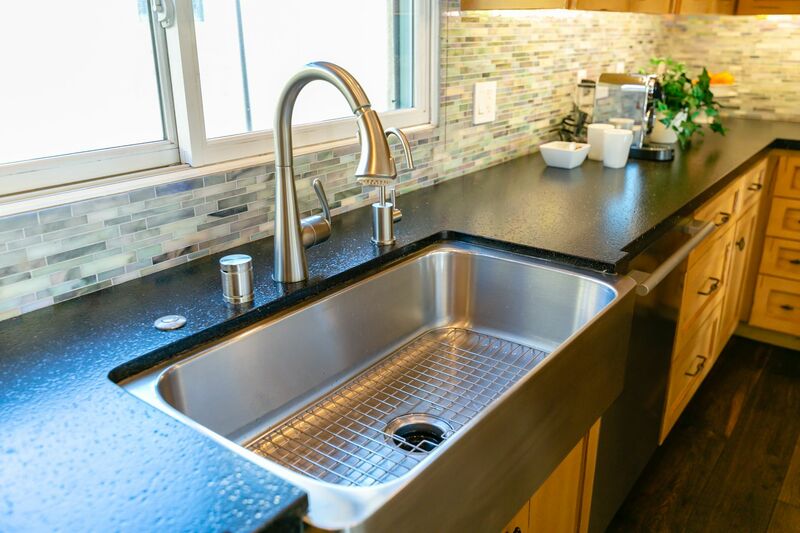 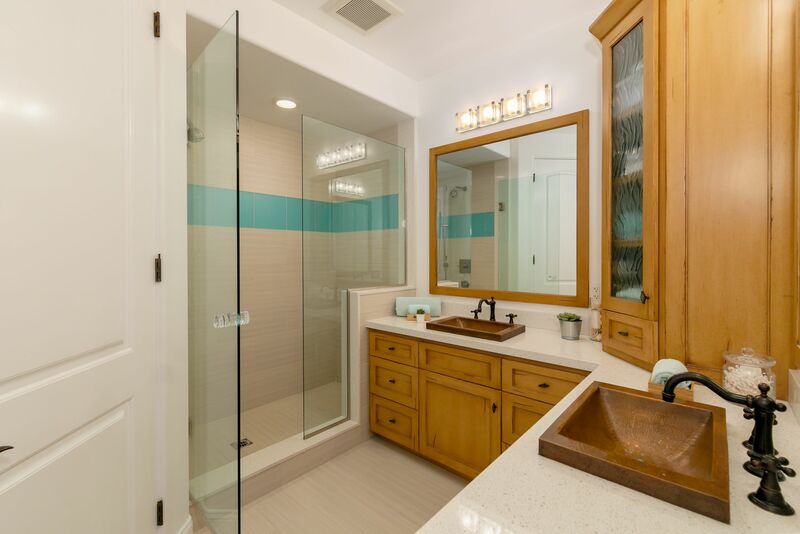 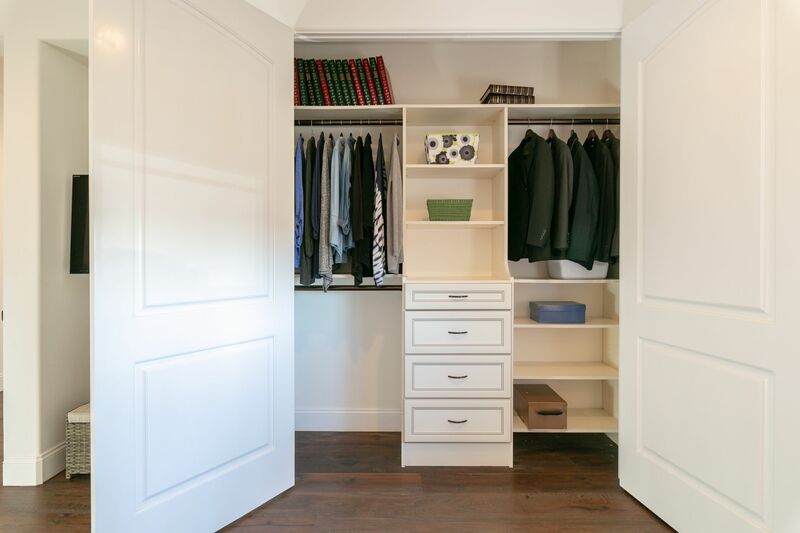 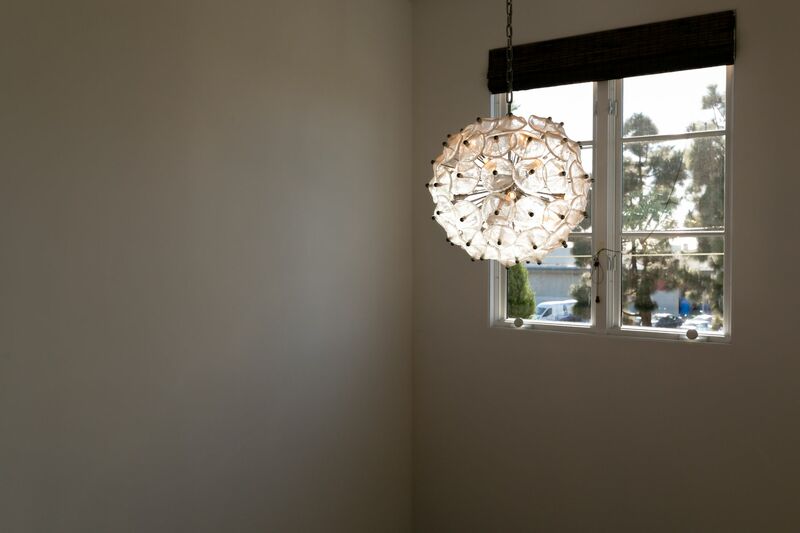 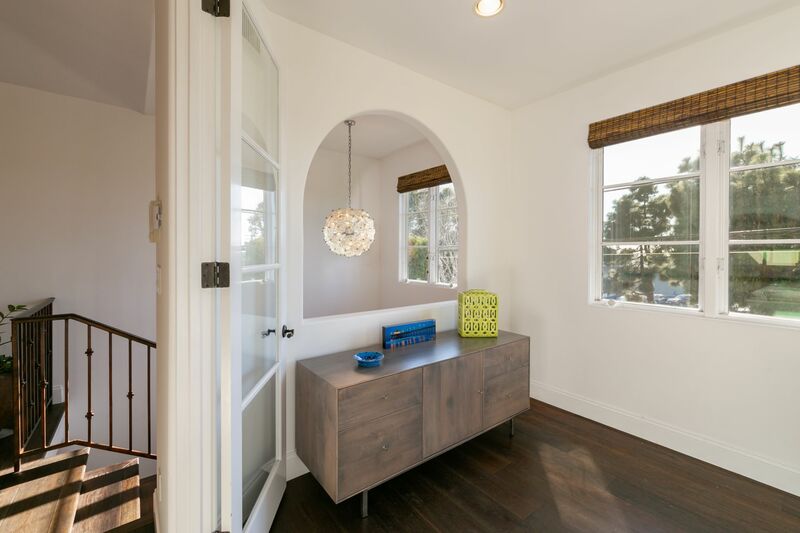 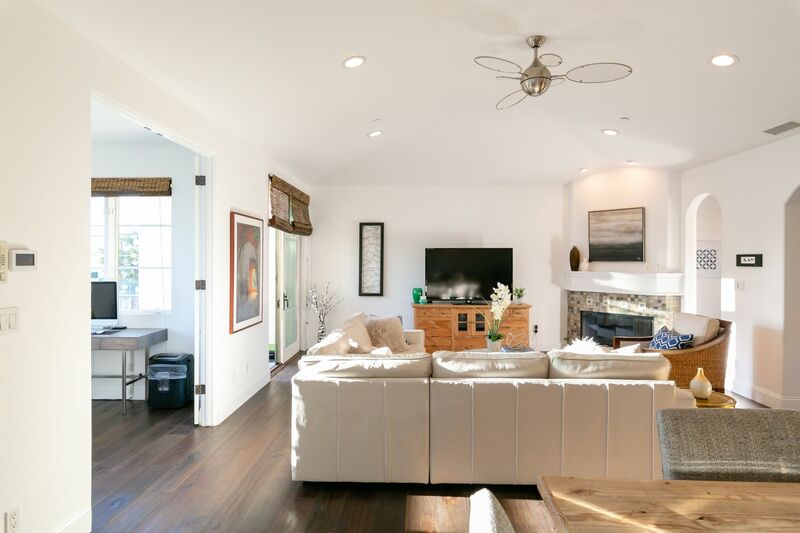 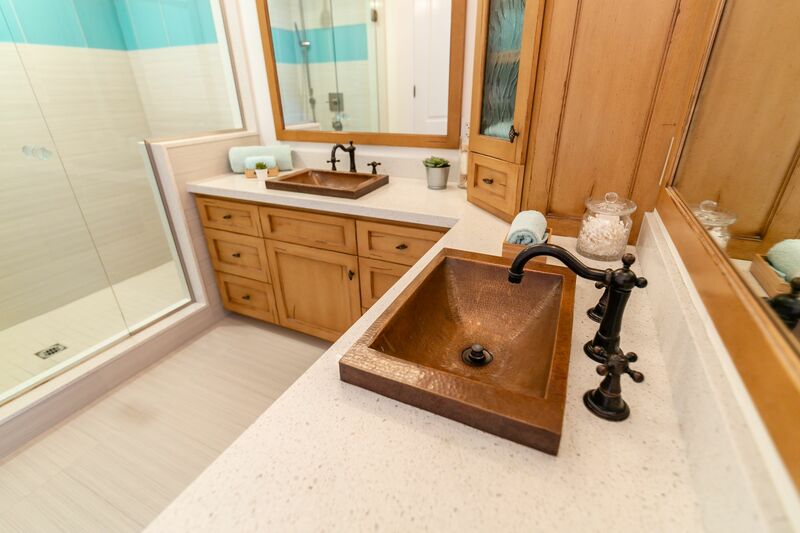 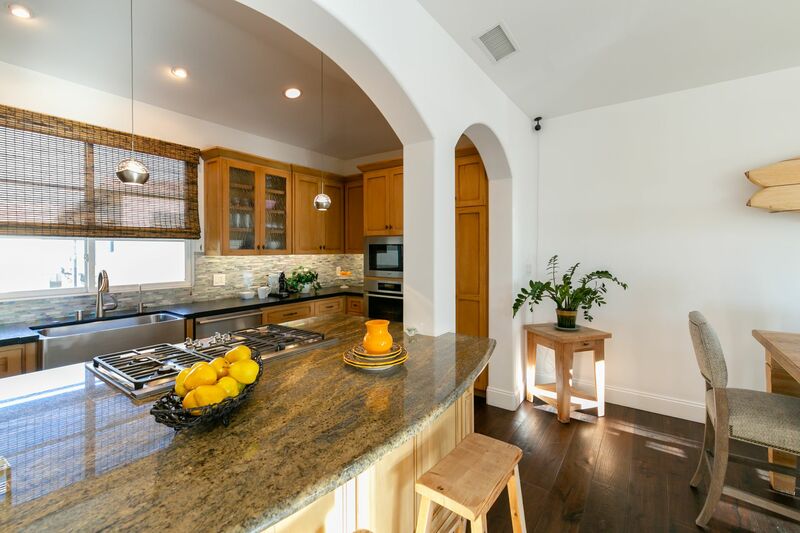 Featured on HGTV’s House Hunters, nothing was spared on this complete remodel in 2012. 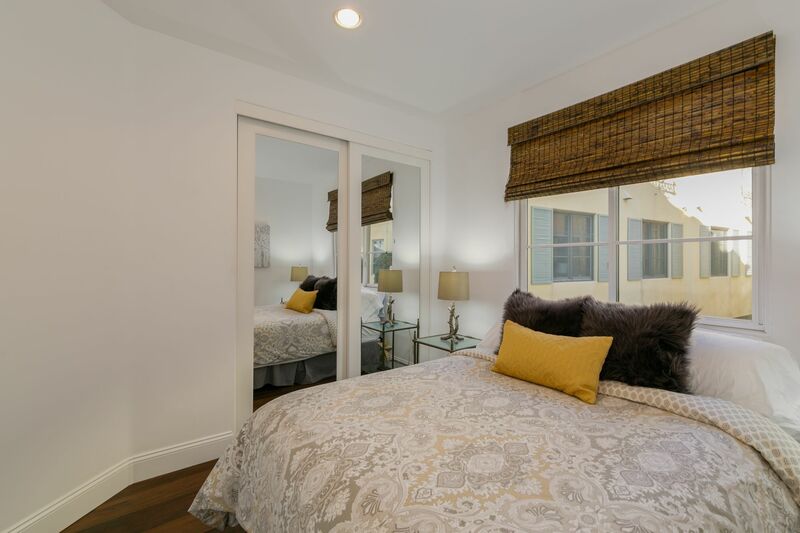 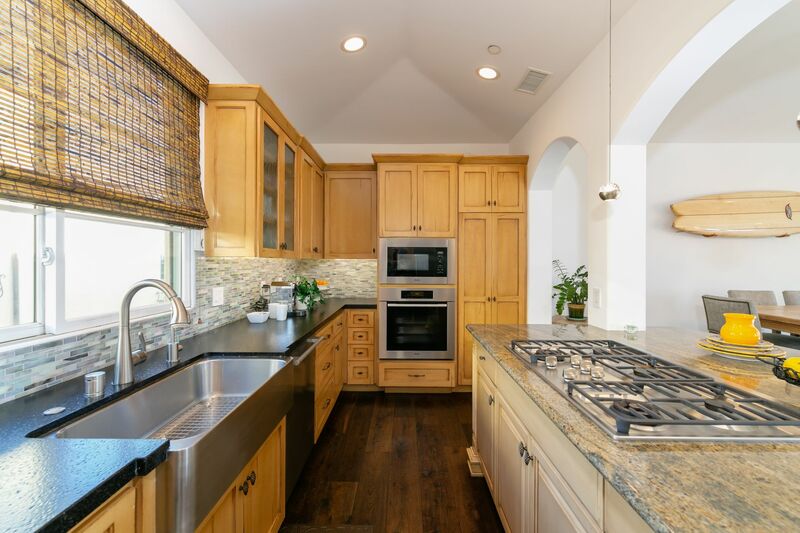 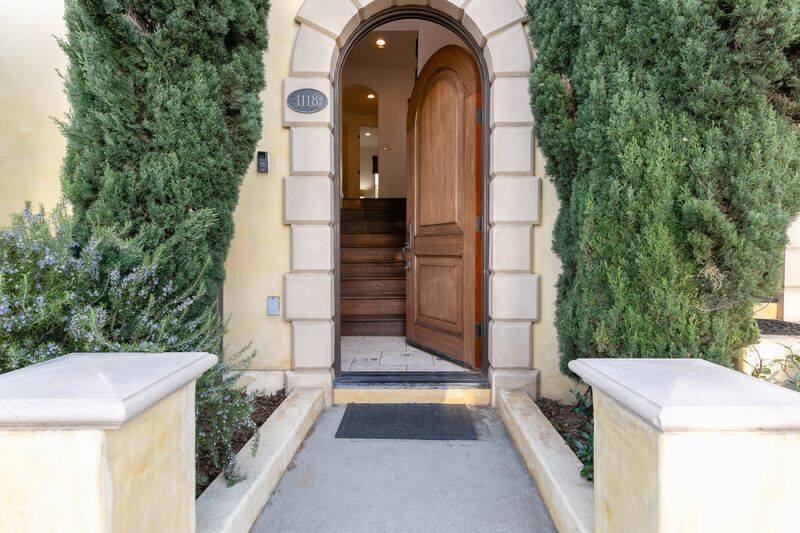 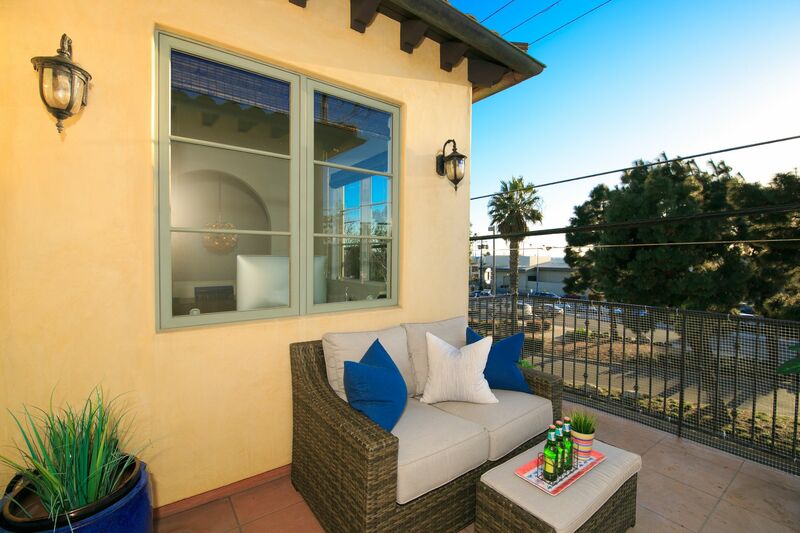 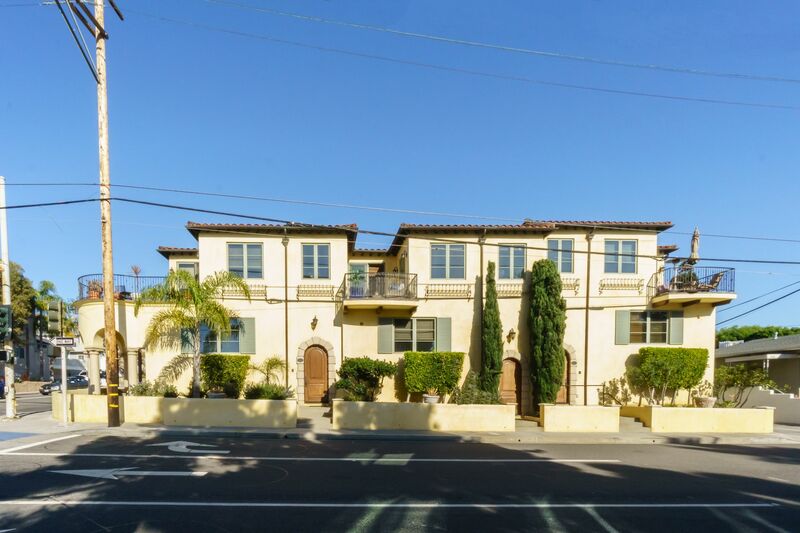 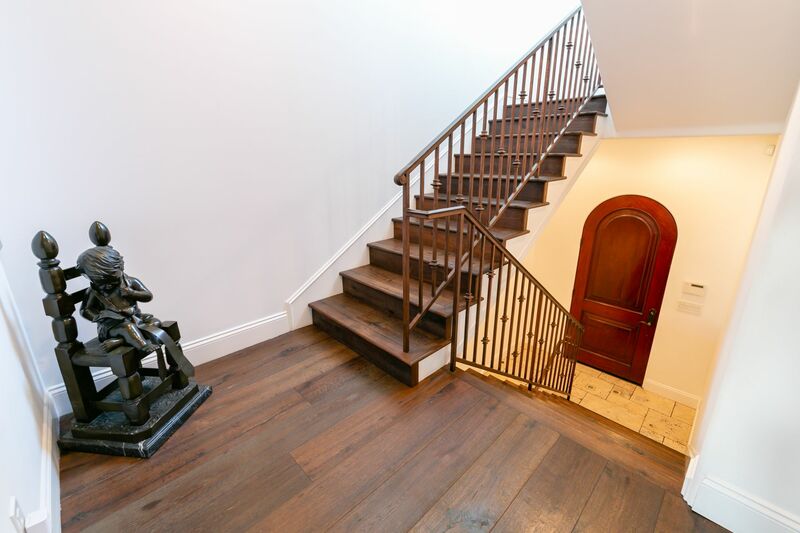 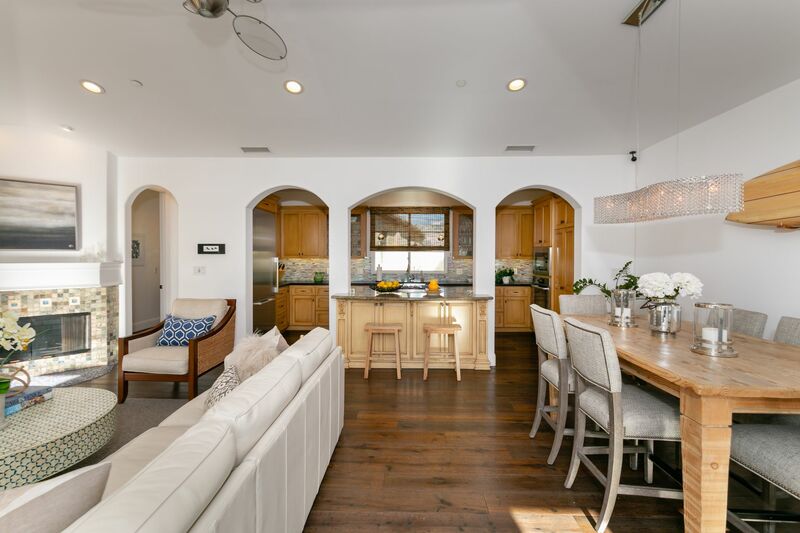 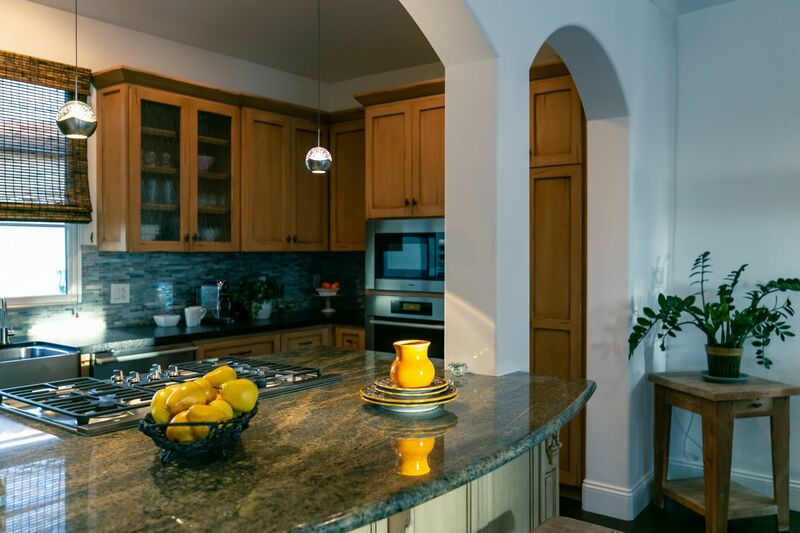 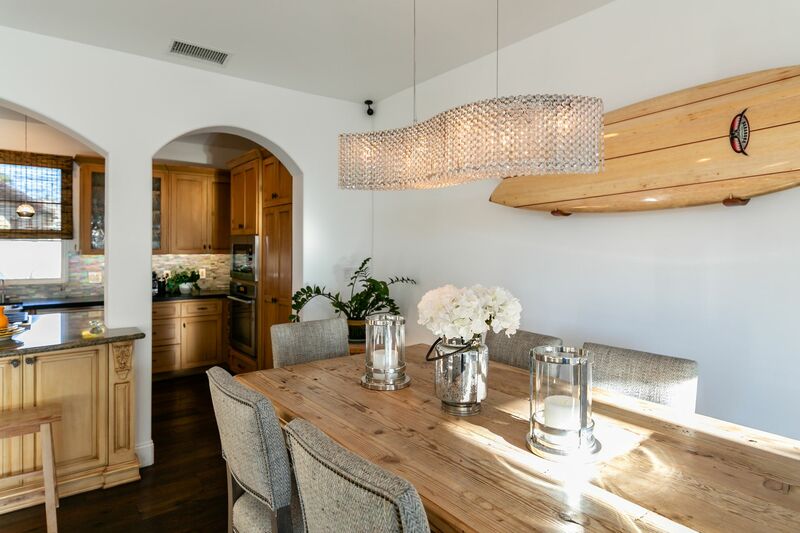 This Tuscan style town home with rustic tile roofs, wrought iron railing and arched distressed front door is located in the Firenze Villas literally in the heart of downtown Manhattan Beach. 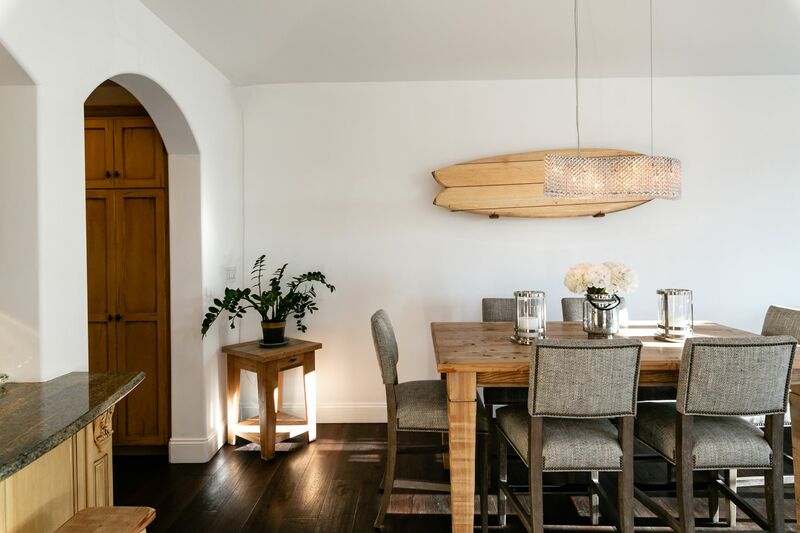 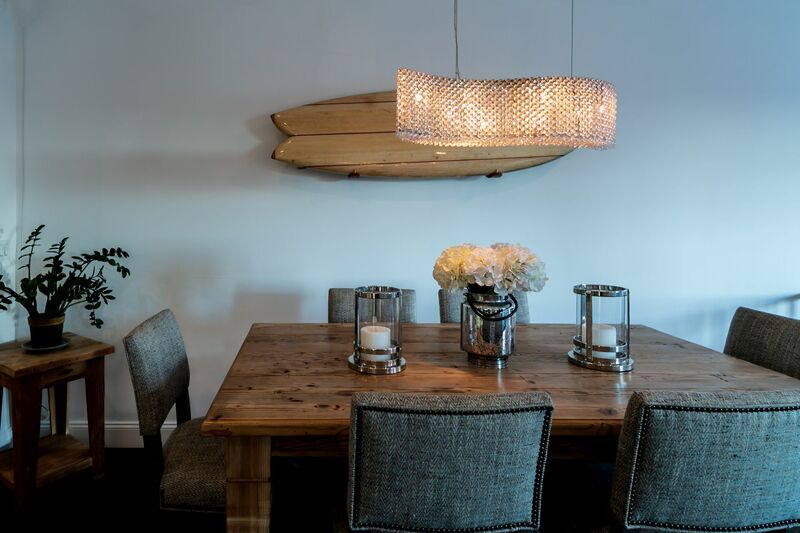 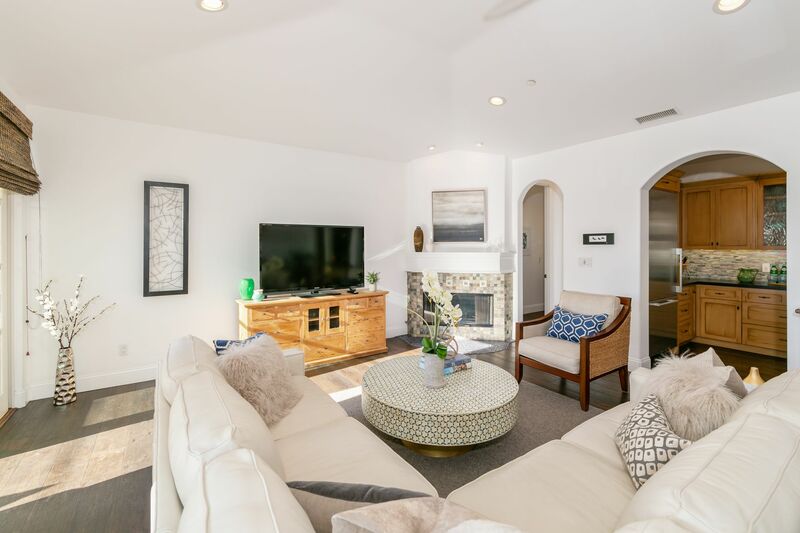 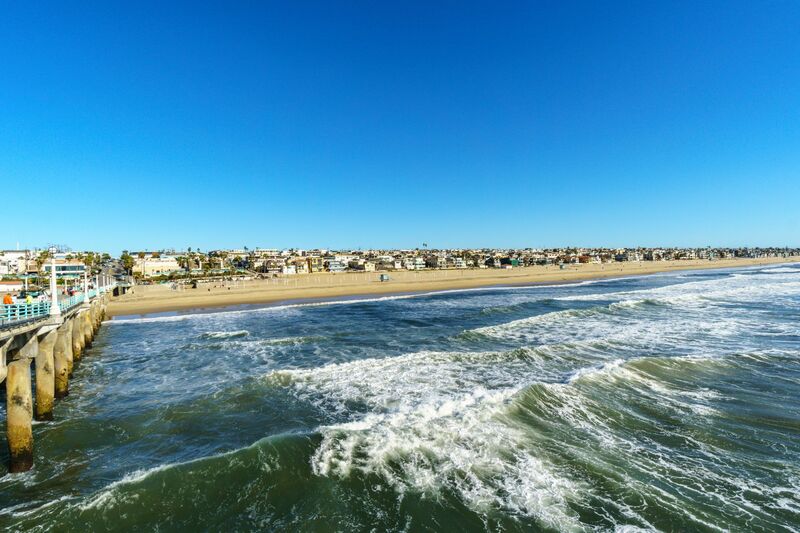 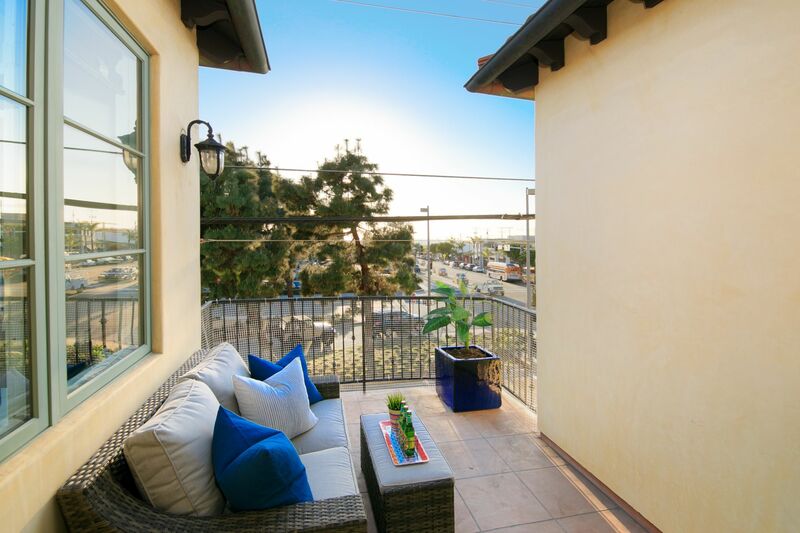 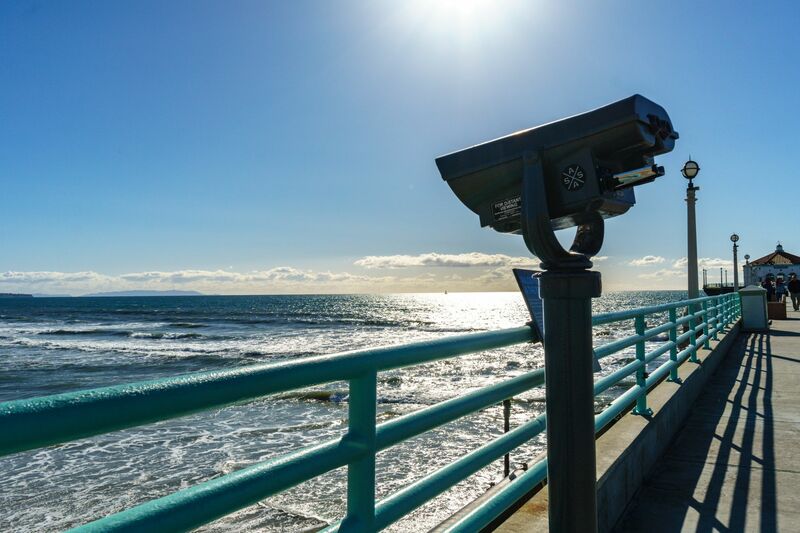 Enjoy the cool ocean breeze with VIEWS of Downtown Manhattan Beach and OCEAN VIEWS from your living room, office/study and outdoor patio. 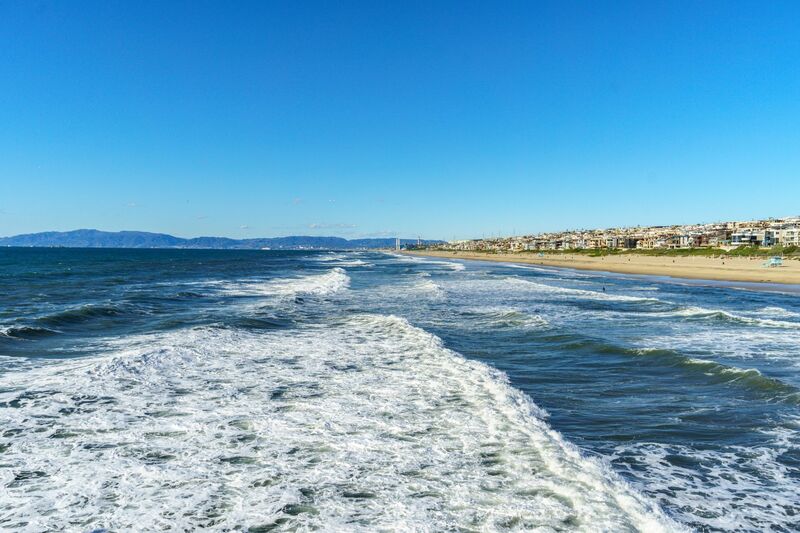 Never miss a sunset! 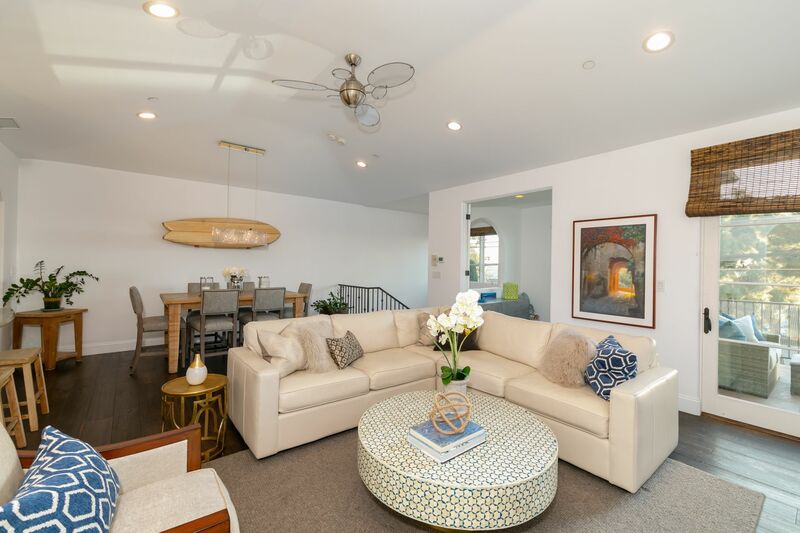 The upstairs features an open floor plan with living room, kitchen, dining room, office, half bath and an outdoor deck. 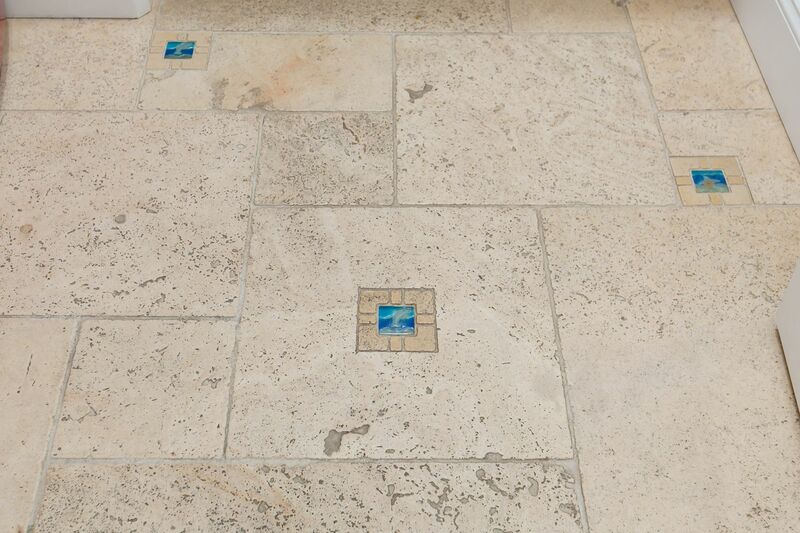 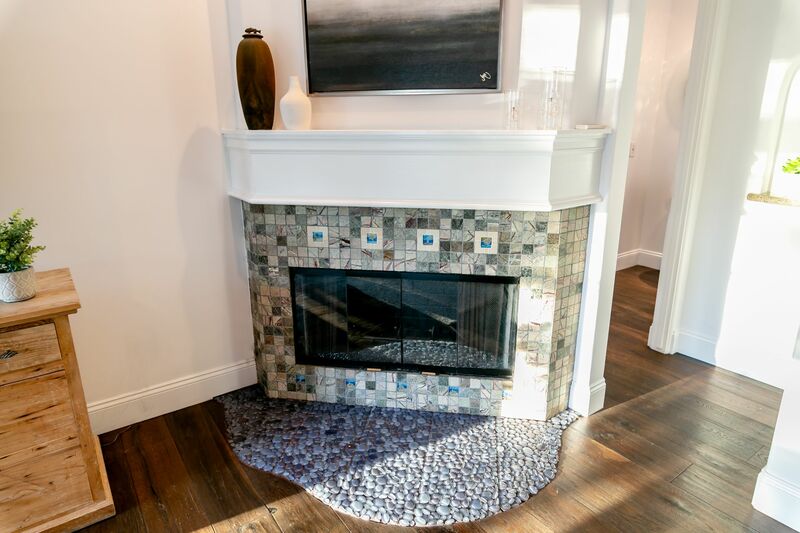 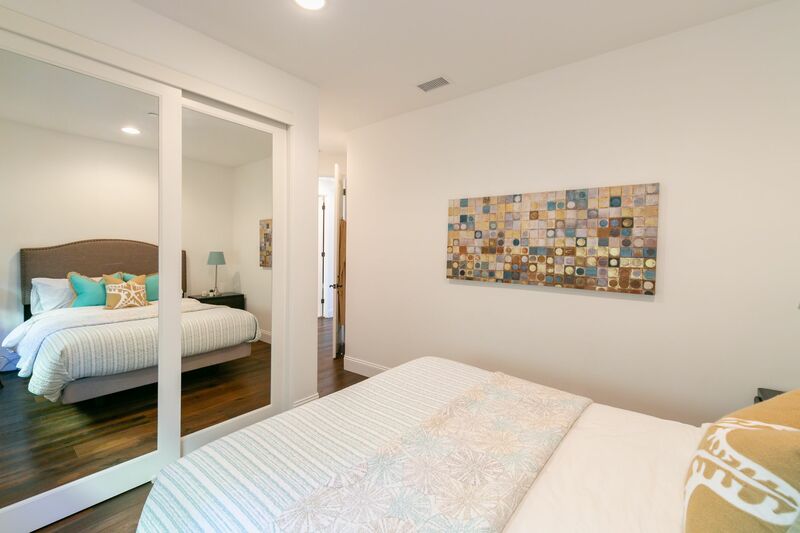 The mosaic tile fireplace is truly a piece of art! 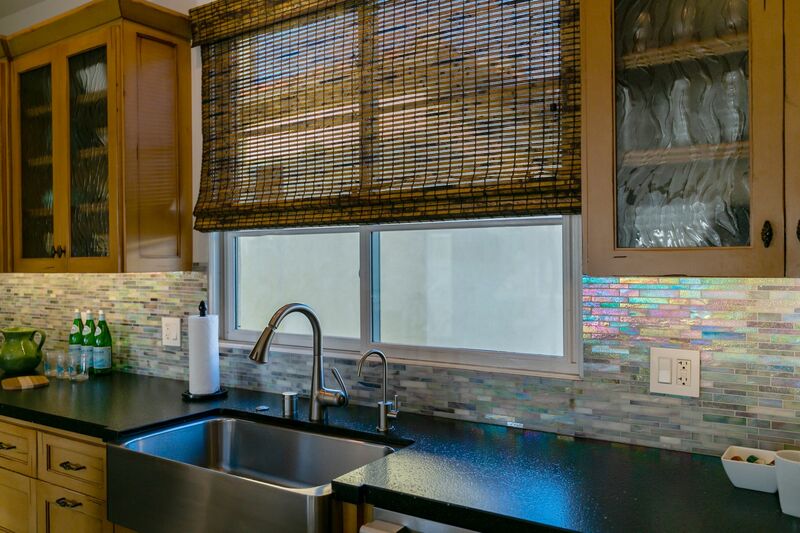 The kitchen includes custom cabinetry with soft closing feature, all Miele stainless steel appliances, black quartz countertops, glass backsplash and granite cooktop island. 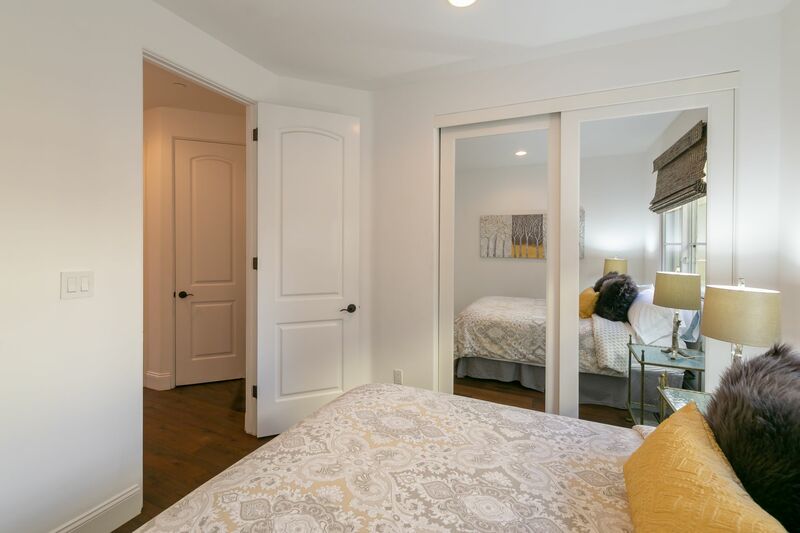 Downstairs you’ll find all three bedrooms (including the master ensuite and an additional full bath)..all on one level. 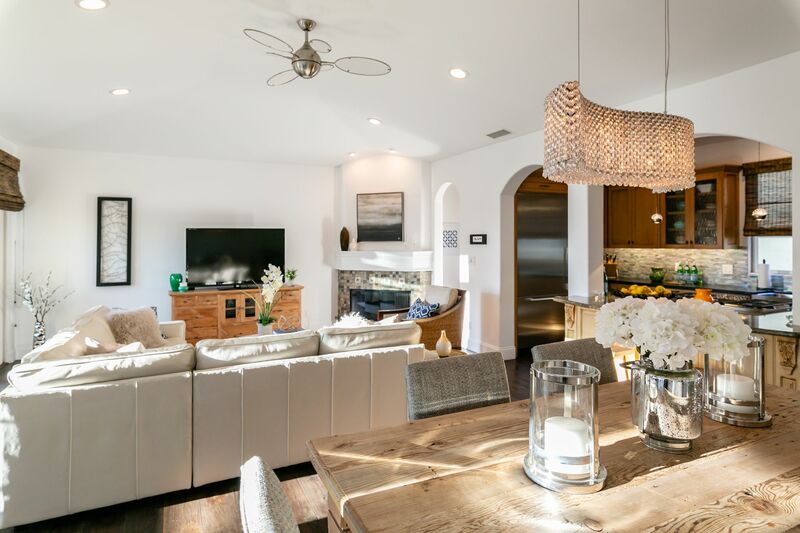 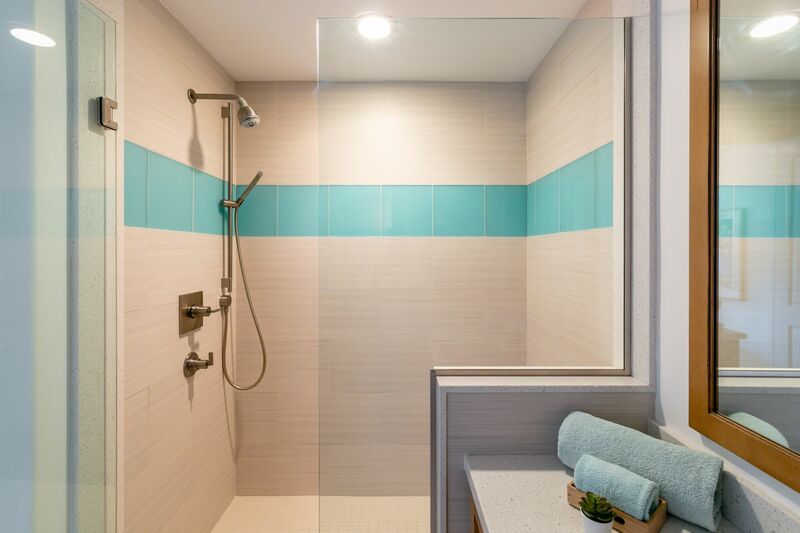 Additional upgrades include: all new (2012) distressed white oak hardwood floors throughout, beautifully updated bathrooms, gorgeous lighting fixtures, custom closets, sound dampening windows and a sound proofed sliding glass door. 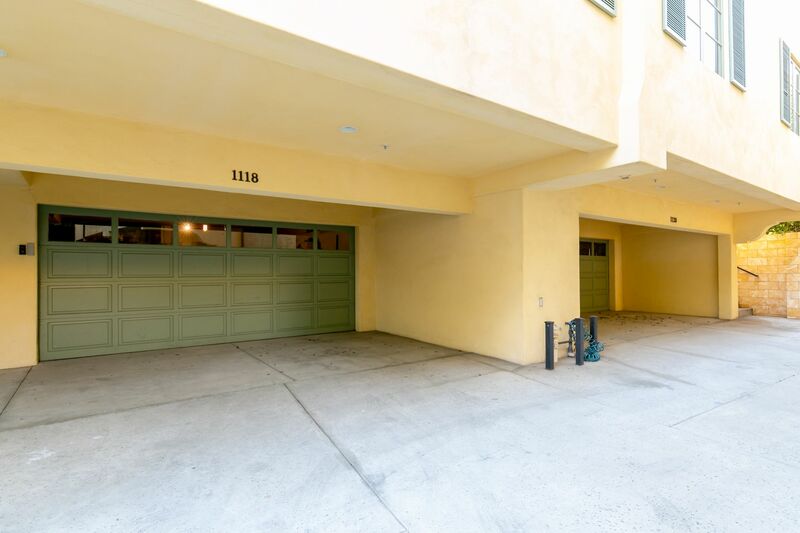 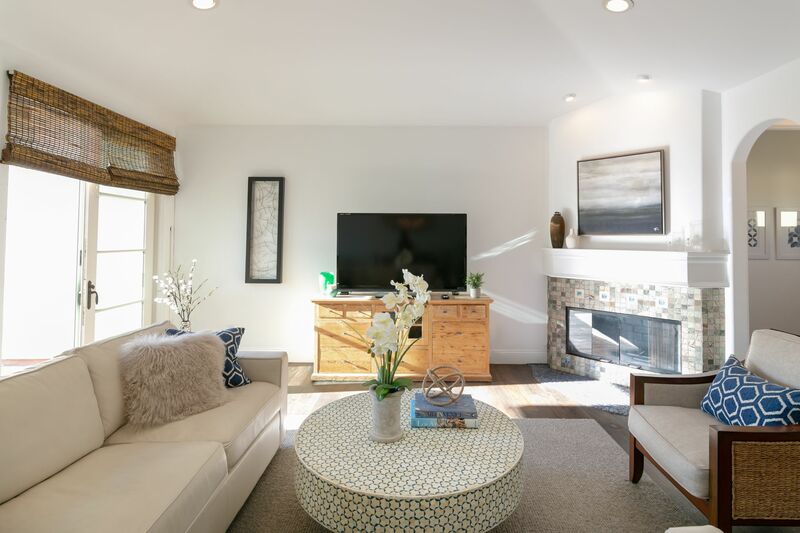 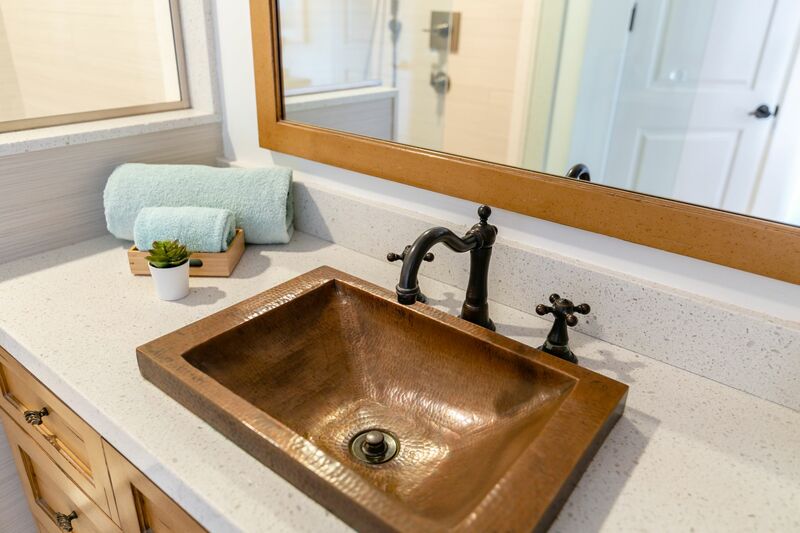 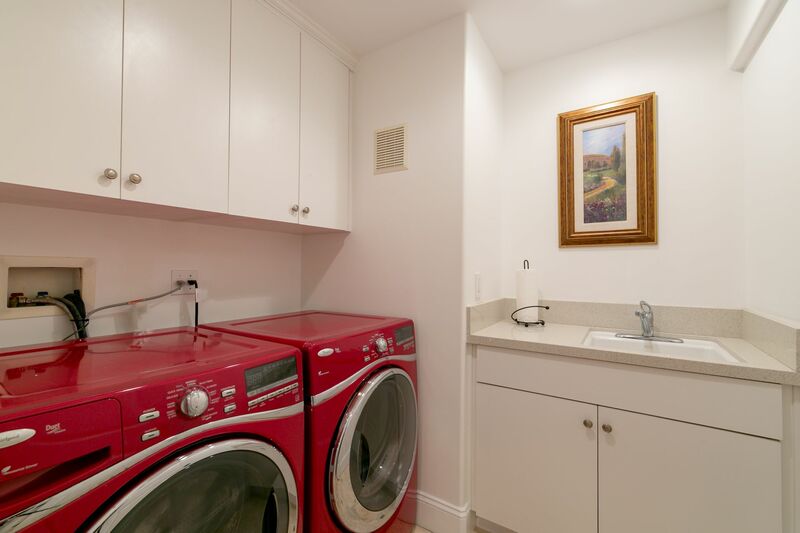 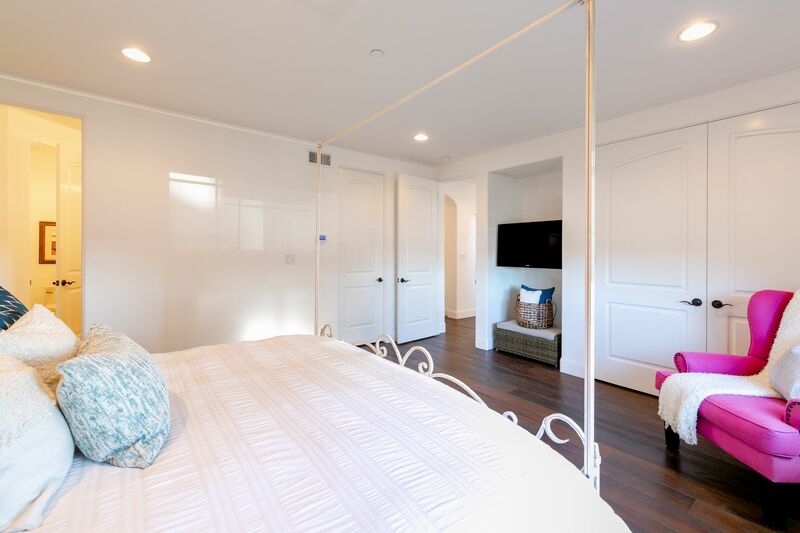 This home includes central air conditioning, a 2 car garage with entrance to home, separate laundry room and more recent upgrades include a new 75 gallon water heater, termite work + fumigation, and fresh paint inside.